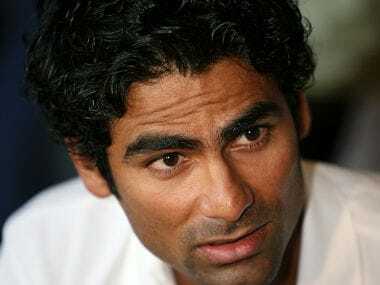 Tanvir, who played five Tests, a T20 international and two ODIs from 2010 to 2013, gained a lot of prominence due to his controversial comments since becoming a full time expert and cricket analyst on television channels. Former Indian hockey player Sandeep Michael, who captained the Indian junior team to an Asia Cup gold in 2003, died on Friday after battling an unspecified neurological problem. 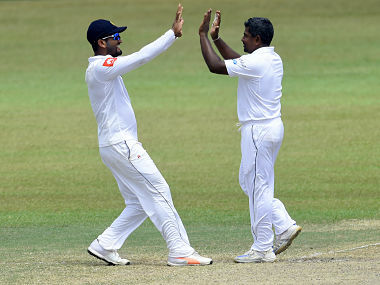 Veteran Rangana Herath will only be there for the first Test in Galle as he brings the curtain down on a career that stretched for 19 years. Herath is cricket’s only link to the 20th century having made his Test debut in 1999. 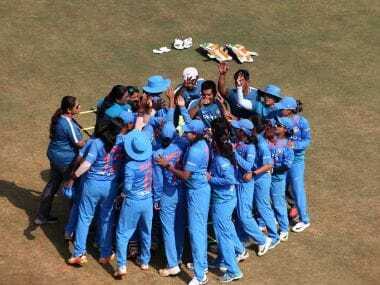 The most recent example was Ambati Rayudu, whose national comeback after nearly two years was stalled when he failed to clear the Yo-Yo test despite scoring 600 plus runs in the IPL. Starting with the five-match ODI series against West Indies, India have 18-odd matches left for the World Cup and the think-tank has brought in dashing Delhi wicketkeeper batsman Rishabh Pant in the mix to spice up the scenario. Khaleel Ahmed made his debut during India's victorious Asia Cup campaign in Dubai and his ability to swing the ball at a fair pace impressed none other than stand-in captain Rohit Sharma. 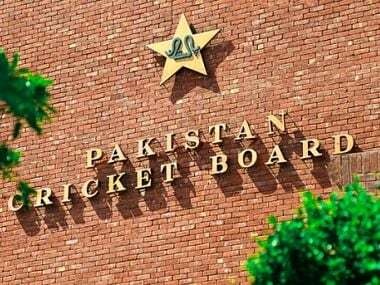 Pakistan dominated much of the first Test in Dubai but failed to get the last two wickets as Australia finished at 362-8. 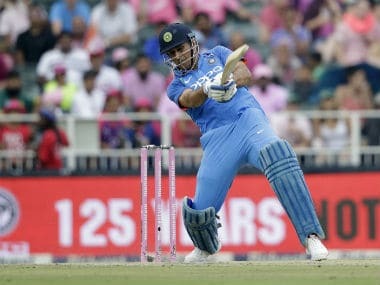 Former India captain Mahendra Singh Dhoni, in all likelihood, will play in the knock-outs in the Vijay Hazare Trophy after Jharkhand qualified for the quarter-finals of the national one-day Competition.